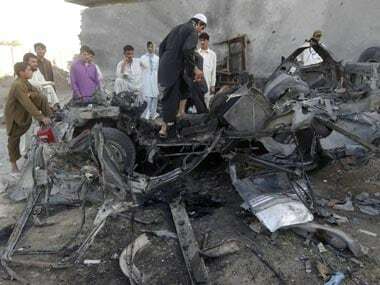 The Islamic State group's leader in Afghanistan and Pakistan, Hafiz Saeed, was killed last month in an airstrike in Nangarhar province, the Pentagon said Friday. 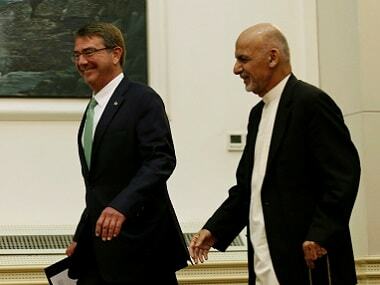 Both Carter and Ghani also addressed the role of Afghanistan's neighbour Pakistan, long accused by Kabul of sponsoring militants including the Taliban. 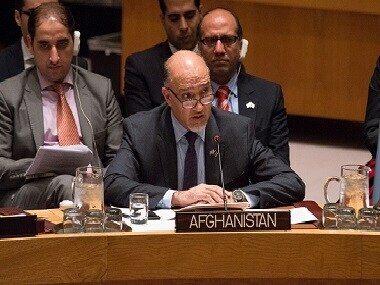 Afghanistan's Permanent Representative Mahmoud Saikal said on Tuesday that Islamabad does not need nuclear deals and F-16s to fight terrorists, rather it requires political will and "honest and police action." 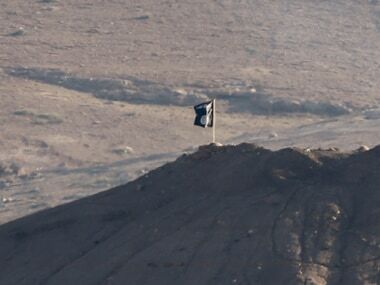 Some 9,800 US troops remain in Afghanistan in an advisory capacity, down from a peak of around 100,000 in March 2011. 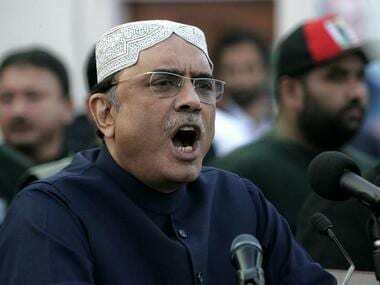 Zardari said the US should reaffirm sale of fighter aircraft and with it faith in an indispensable partnership with Pakistan. 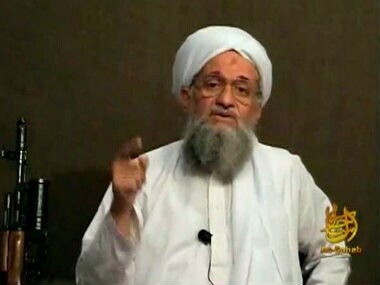 Al-Qaeda leader Ayman al-Zawahri, in an online audio message, pledged allegiance to the new head of the Afghan Taliban, who was appointed last month after his predecessor was killed in a US drone strike. 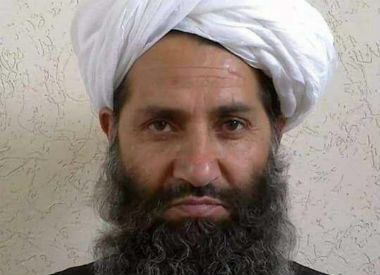 The turmoil in Afghanistan has got impetus since Mawlawi Haibatullah Akhundzada has been appointed as the Taliban group's supreme leader. 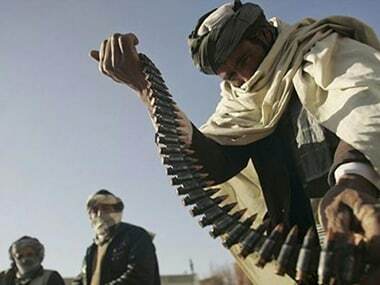 Haibatullah Akhundzada, the Islamic legal scholar appointed leader of the Afghan Taliban on Wednesday, was not the obvious choice when senior members of the militant movement gathered to appoint a new "emir". 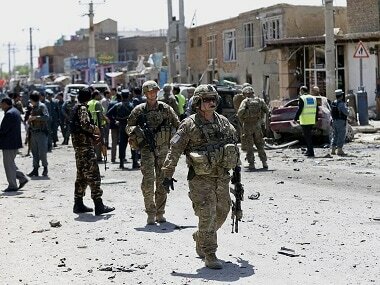 An Afghan official said a suicide bomber has struck a vehicle carrying court employees in Kabul, killing 10 people.